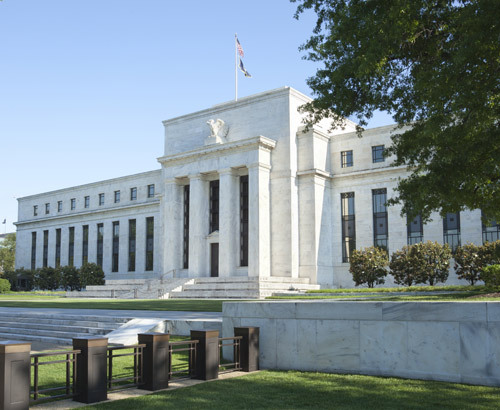 US data to drive Fed Outlook – will we see an interest rate increase in December? After a quiet day on the US markets yesterday which were closed in honour of George H.W Bush, focus now moves to today’s US initial jobless claims and trade balance numbers. Tomorrow’s US Non-Farm Payrolls data though is more likely to drive the dollar. 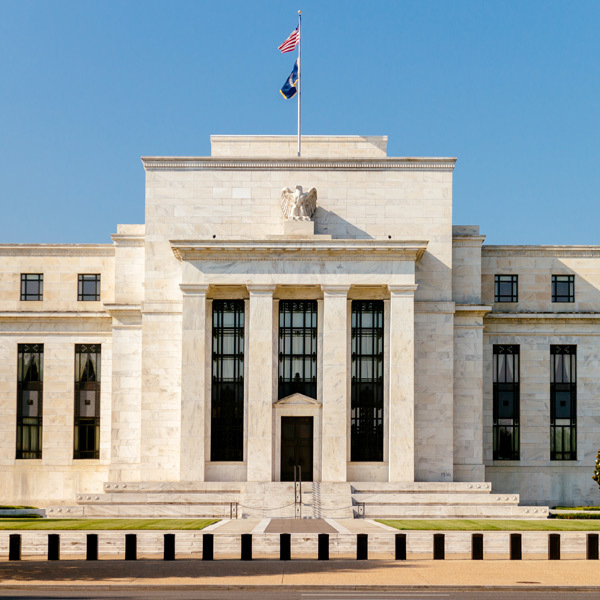 The US Federal Reserve will be paying close attention to these releases as there have been growing concerns that the US economy may be starting to slow. For the moment US unemployment has fallen to its lowest level since 1969, and when combined with increased household wealth and higher consumer confidence the dollar looks set for strong period ahead. US Fed Chair Jerome Powell has recently signalled that interest rates are approaching neutral, the point at which they do not help expand or slow the economy which tallies with what is being said in other quarters. 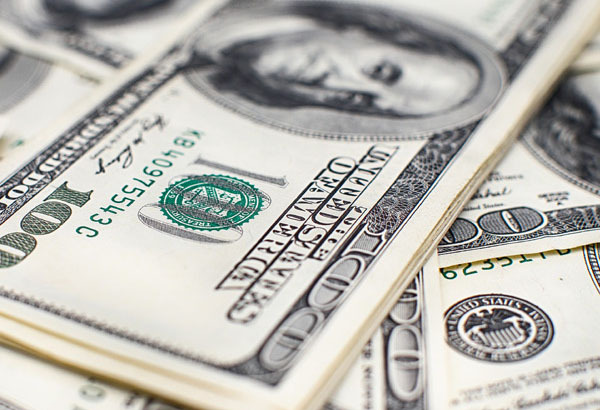 US non-farm pay rolls data is expected to see a drop on Friday from 250,000 to 205,000 which could reinforce the view that the Fed may pause on further rate increases next year and could see the dollar fall. Will the US Fed Raise Interest Rates in December? The US Fed will not want to tighten monetary policy too much and risk creating a downturn. An interest rate increase is still looking likely though at the next meeting on December 19th but the course of rate hikes in 2019 is expected to subside. One influential policymaker John Williams however is of the view that the US economy can still weather further rate increases so for the moment nothing is certain on future policy. 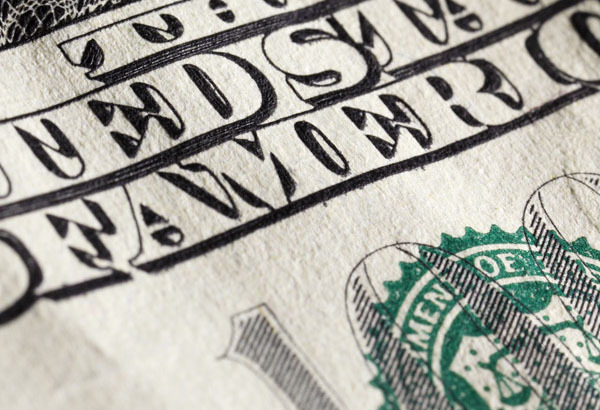 2019 could make for a volatile year for the dollar as the Fed may provide less of the forward guidance the markets have become used to since the onslaught of the financial crisis in 2008. Fed Chair Jerome Powell had signalled earlier this year that forward guidance will play a much smaller roll than in recent years which will keep the markets guessing.